With the recent implementation of two initiatives—the Promotion of Clean and Energy-Efficient Road Transport Vehicles in 2009 as well as the Directives on Ambient Air Quality and Cleaner Air for Europe in 2008—setting the first regulatory standards for air and noise pollution, the push for Europe to develop and employ alternative powertrain-driven public transport is stronger than ever before. 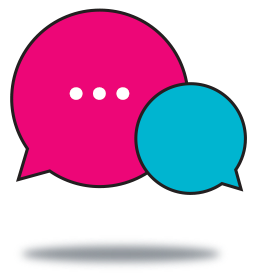 Most Europeans recognize that poor air quality and disruptive noise levels are linked to public transportation and its emissions, and believe that improvement is necessary in all of these areas. While multiple cities have taken steps towards the transition to electric vehicles, most remain reliant upon diesel buses as the established—and often subsidized—fuel of choice. However, there is an alternative: fuel cell buses. Fuel cell buses run on hydrogen and are powered by a fuel cell stack and battery. They require no infrastructure along route lines, operate like conventional diesel buses, and are capable of distance ranges between 300 and 450 kilometers. Their cost is comparable to that of other zero emissions powertrains, and the implementation costs are expected to drop significantly as both the buses and their components are produced in greater volumes alongside FC cars, more of these buses are put into service, and national and continental level support is established. 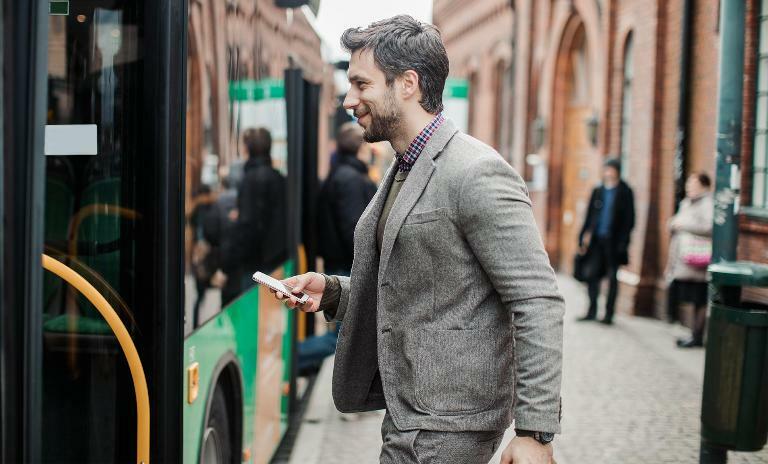 Over the past 10 years, 84 FC buses have been put into service in 17 cities in eight European countries; they have proven their flexibility and safety in operation, and they are ready to be rolled out on a larger scale. Built on the findings of the 2012 FCH JU technology study into alternative powertrains for urban buses, our study assesses the commercialization pathway from an operational perspective. 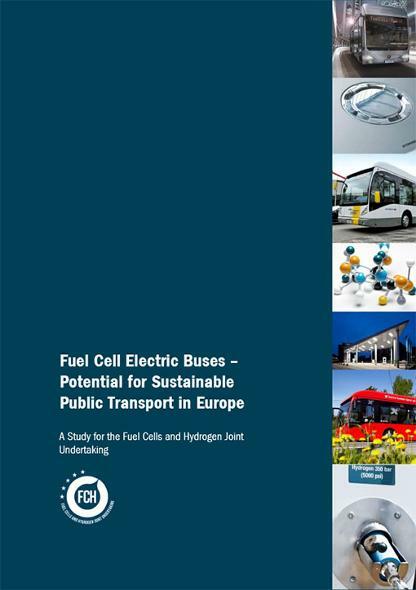 With primary source data and input from hydrogen and fuel cell industry coalition members, local governments, and public transport operators in Europe, we provide a comprehensive look at every step of the FC bus implementation process and lay out the reasons why the time to act is now.